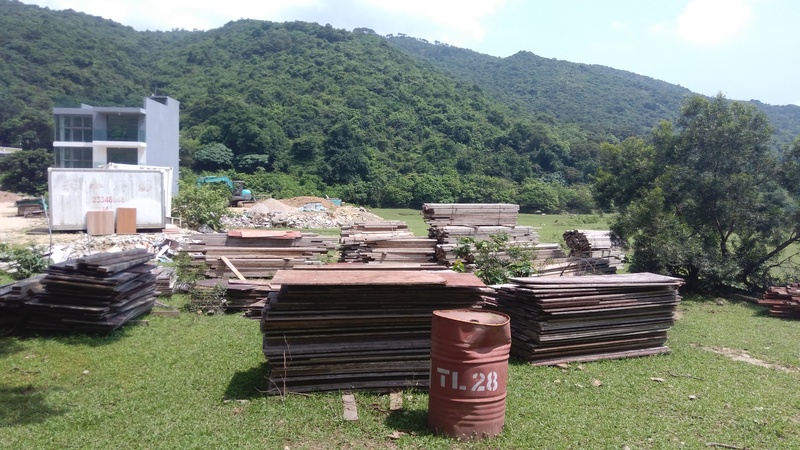 This is because, under the Hong Kong approach to land use and conservation, a site can only be protected if it is designated as a development site, known as a Development Permission Area (DPA). To give a prominent example: the South Lantau Coast Outline Zoning Plan (OZP) was published in 1980 yet has not been covered by a DPA plan. As a result, eco-vandalism has been proliferating with impunity on private land, including ecologically important wetlands in Pui O. With such a loophole in statutory control under the Town Planning Ordinance, the future economic activities stimulated by the proposed developments and the ease of access caused by the relaxation of closed roads would lead to uncontrollable eco-vandalisms and further encroachment on unspoiled natural habitats. The paper lists 16 species or habitats that are of conservation concern, including Yam O and Sunny Bay wetlands, Tung Chung Valley, Tung Chung Bay, the northwest Lantau coast and Tai O. It says areas without statutory protection should be designated with DPAs or incorporated into the Country Park system “without delay” because of the imminent development pressure. 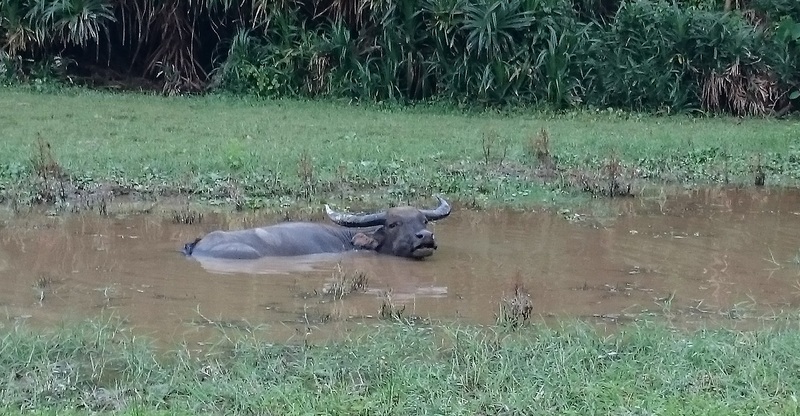 DPAs should be applied urgently to rural areas already covered by OZPs, such as the Pui O wetlands. The five NGOs – Designing Hong Kong, Green Power, Hong Kong Bird Watching Society, The Conservancy Association and WWF Hong Kong – also call for the continued enforcement of South Lantau’s closed roads, urging the adoption of public and environmental-friendly transport rather than private cars. Any new roads should be well justified, assessed (in the context of environmental impacts and cost effectiveness) and publicly consulted. Green Groups opine that no new roads should be planned in Country Parks, South Lantau and Tung Chung Bay, and near or in other ecological important sites. They also urge the establishment the West Lantau Marine Park in the waters off Yi O and Tai O to connect all the Marine Parks around Lantau. This would reduce the impact on dolphins of the rush of development projects by safeguarding their remaining habitats and preserving travelling corridors. The submission was endorsed by 21 other NGOs, including Ark Eden, Friends of the Earth, Greenpeace East Asia and Living Islands Movement.